Competing in endurance sports for 26 yrs and has coached endurance athletes for the past 16 yrs. During this time he has raced in 15 international Ironman triathlons including the Ironman Hawaii World Championship Triathlon. Certified USAT Coach, USA Cycling coach, EMT-B, B.B.A -University of Toledo (Finance) and the United States Sports Academy (M.S.S. in Sports Medicine),Board Certified Case Manager (CCM). Resides in Sarasota, Florida and enjoys spending time with his daughter at the beach. Achieving balance in life is essential to success. I will provide a challenging personal training program based on an individual's lifestyle which includes appropriate training, recovery, family and work. Being a quality athlete involves more than just training hard, it requires a certain level of ethics and state of mind. Finding and maintaining balance will result in longevity and success. Success. 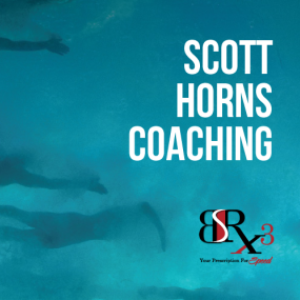 Coach Scott Horns has been notified of your message.